There are many types of batteries in the market, and for those who are not very familiar with them, it can be very confusing. They come in different sizes and different uses. If you are shopping for one, you have to know the specifications of the battery you are looking for so that you don’t buy the wrong one and waste money on something you won’t be able to use. 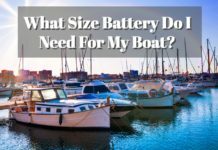 In the world of batteries, the specific type and use of a battery can mean a whole world of difference to its effect on the boat, car, or equipment where it will be providing power. So when you are selecting a battery, you have to know the power output you need as well as the practical or technical specifications such as the size and its compatibility with the engine. 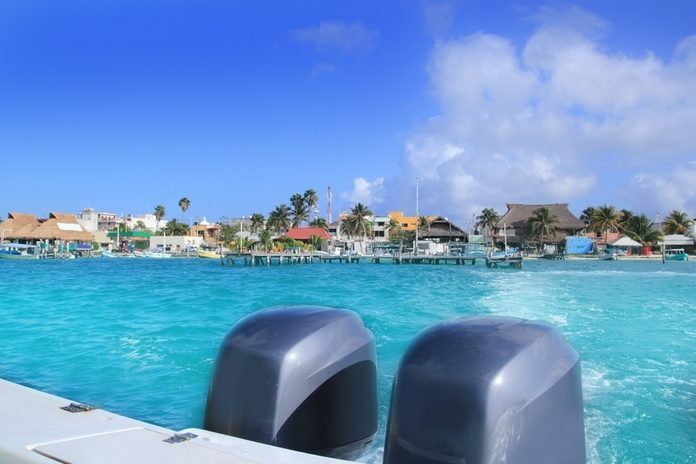 Here, i’ll take a closer look at the marine starting battery vs. deep cycle marine battery to give you a better understanding of their differences and similarities so that you’ll have an easier time choosing which one you’ll buy for your engine. The first one i’ll discuss with you is the deep cycle marine battery. With this type, you can expect that it will be providing a consistent power for a prolonged period. These batteries can also provide surges of power. However, this is not their main purpose. 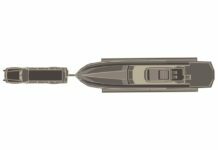 With their internal structure, you can also use them as a starting battery, but they will most likely give out a lower cranking power compared to using a starting battery.  Another thing that you should take note of when it comes to deep cycle batteries are that when discharged, the best thing to do is to charge it at a lower amp rating but for a prolonged period. Don’t expect it to be fully recharged quickly. If you charge it for a short time only, it will shorten the battery’s lifespan. 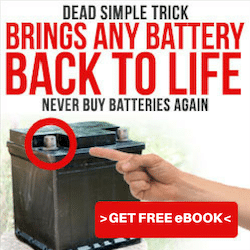 With starting batteries, you can expect it to be the opposite of deep cycle batteries. This type is designed in such a way that it provides bursts of power in the same way that a car needs a surge of power for it to start. You don’t have to worry that this will discharge the battery because it will only do so but only 1% to 3%. It will then be recharged by the alternator of the engine. This is how a starting battery works. With it, you can be sure that you will always have a ready power source that can provide your engine with the burst of power when needed. There is one drawback though. For the battery to be able to give sufficient cranking power, it will have to trade off its reserve power and its capacity for deep cycling. Here’s the bottom line between these two types. 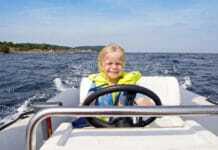 With deep cycle marine batteries, they can provide you a better reserve capacity, but you cannot expect them to give as many peak cold cranking amps or CCA. As for starting batteries, they can provide you with high power with a higher amp. You can also have a limited long-term discharge as well as more short draws. In the end, your needs will dictate the perfect choice of battery for you. When selecting the right battery, choose one that will give the needed amount of power for the length of time that you need it to do so. 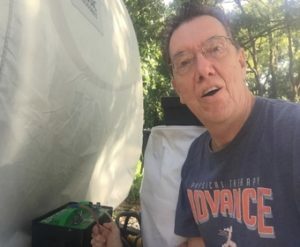 Hopefully, this article about reviewing for​ deep cycle batteries and starting batteries is able to help you understand their uses and which battery is the right one for your needs. If you want to know more about these types, send us an email, and we’ll get back to you with more useful information.